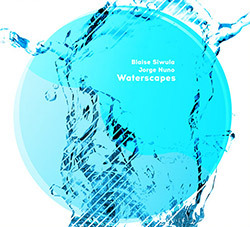 Waterscapes is the performing duo of New York saxophonist Blaise Siwula and guitarist Jorge Nuno, interwining distinct approaches to acoustic and electric improvisation, creating rich sound environments and rapid interaction that draws the listener in and then sweeps them off their feet with passionate, complex and informed dialog. 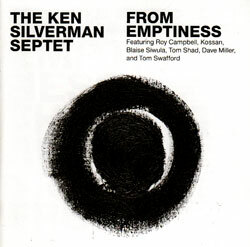 Guitarist Silverman in a free improvising septet with Roy Campbell, Blaise Siwula, Tom Swafford and Dave Miller, plus Buddhist monk Kossan and Cumbus player Tom Shad. 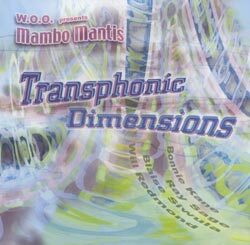 New York saxophonist Bonnie Kane/W.O.O. 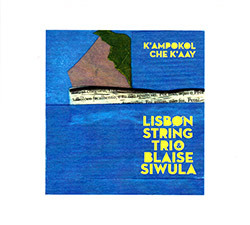 (Whole Other Orbit) in a quartet with Blaise Siwula, Ray Sage and Will Redmond.